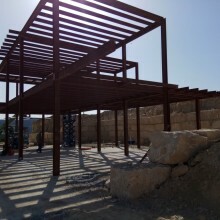 Steel Frame Houses | The Future of Construction At Pelasgos Homes we propose you the opportunity to build your dream house in Cyprus at an affordable price with steel frame structure! 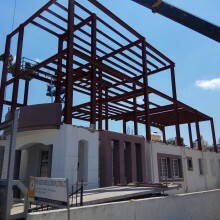 Steel frame, certainly the best investment for your business! 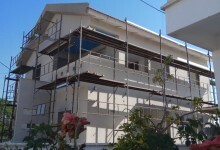 Build your perfect home Pelasgos Homes is one of the leading construction businesses in Cyprus that specializes in metal frame construction. 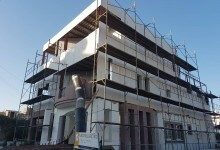 Our experience on the field gives us the freedom and flexibility to undertake projects.From residential to business, extension to autonomous buildings, however large the project or contract, we are committed to deliver the best possible services, in order to ensure the full satisfaction of our customers JUST IN 6 MOTHS !! 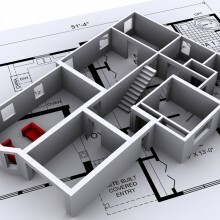 Low cost housing systems – quick, cheap and quality! 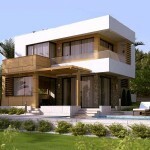 Build your house in a low cost systems with the best quality! 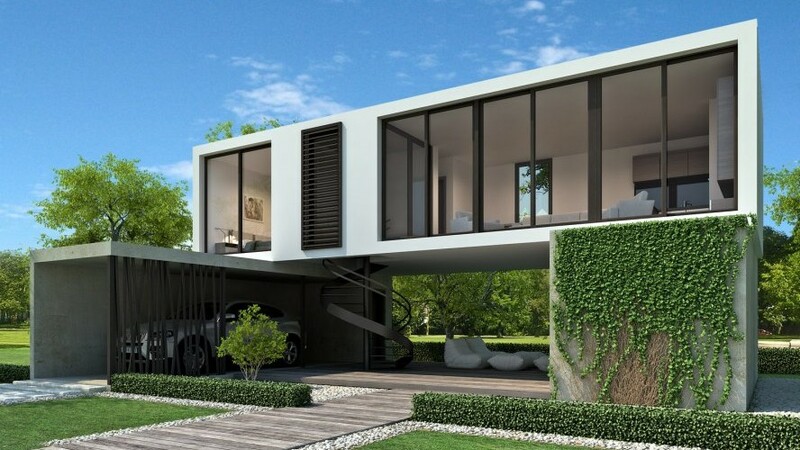 Create your dream house The architects we corporate with will create your living space and satisfy your highest expectations providing quality modern and contemporary designs, excellence, innovation and cost effectiveness. 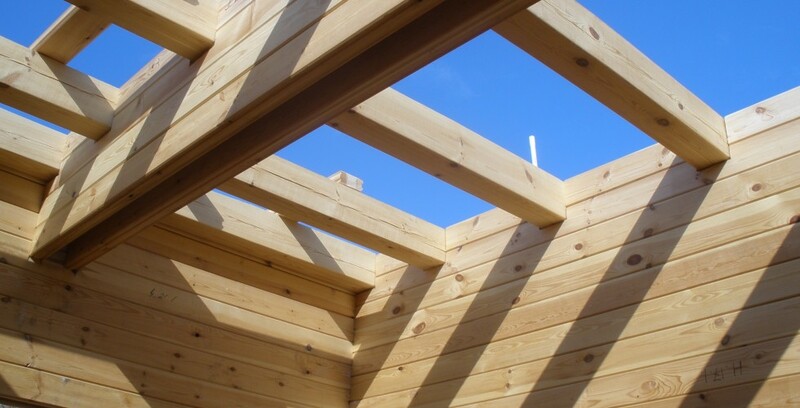 Wooden log houses- mountain dream Glued log houses design by Pelasgos Homes, manufacture and building, with the use of high-quality materials and up-to-date equipment – healthy living! 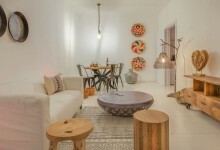 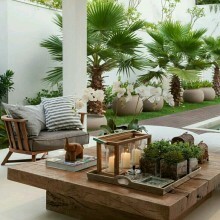 Green homes – save energy and moneyPassive and green homes in Cyprus is what we provide at Pelasgos Homes. 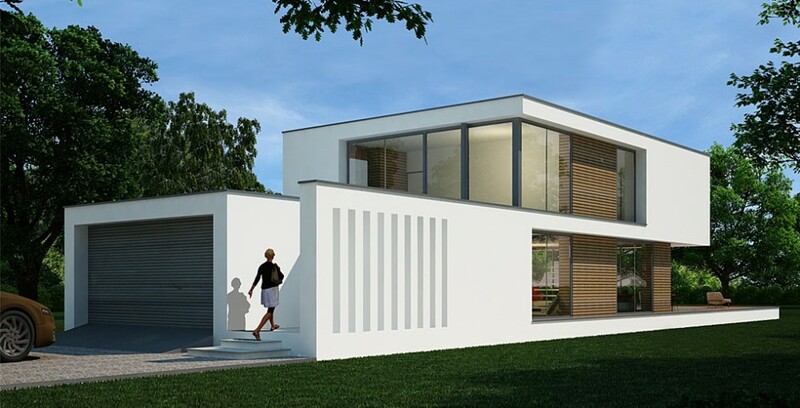 Our Low-energy homes propose high levels of insulation, energy efficient windows, low levels of air infiltration and heat recovery ventilation to lower heating and cooling energy. 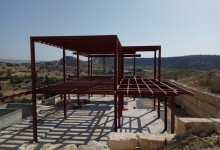 We are proposing you the unlimited opportunities that steel frame has to offer. 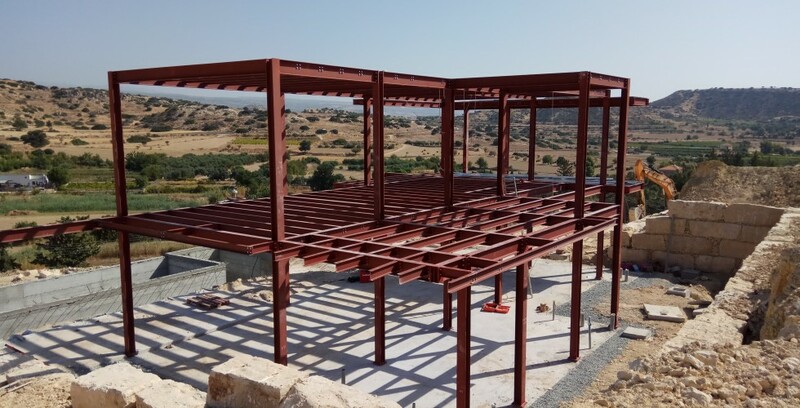 As the most developing and successful building technique on the market we are offering you the services of building steel frame homes in Cyprus, weather you need an extension to your existing house, a new office, shop or a new permanent home – steel frame structures is the answer.